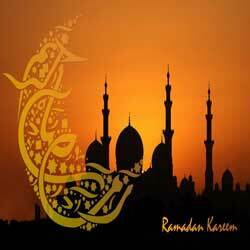 Ramadan Kareem Al-Mustafa Islamic Centre Dublin Irland. 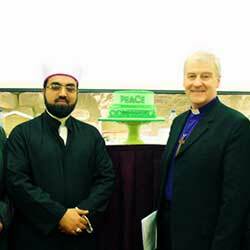 Dr Umar Al-Qadri with Irish President. 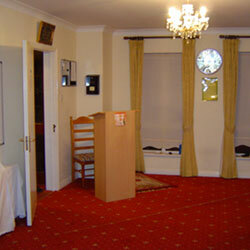 Al-Mustafa Islamic Centre Dublin Irland. Presidential national seminar on ethics. 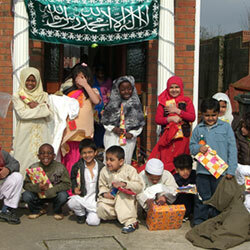 Annual Mawlid Almustafa mosque of Islamic Centre Ireland. 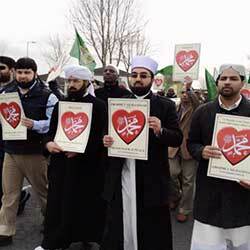 See All Lectures of Shaykh Umar Al-Qadri. 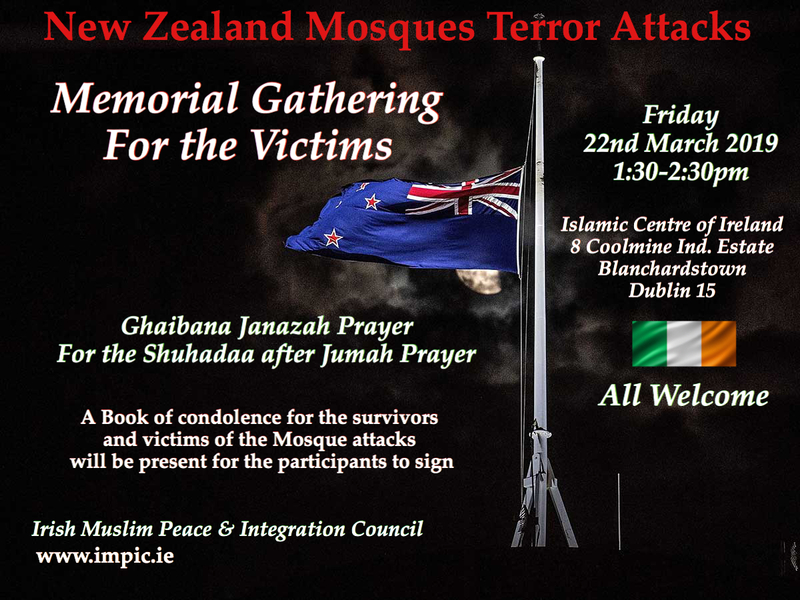 By the Grace of Almighty Allah, Islamic Centre of Ireland, which started its activities as Clonee Mosque based in the village of Clonee in 2004, has now become one of the mainstream and leading Islamic Centres in Ireland. 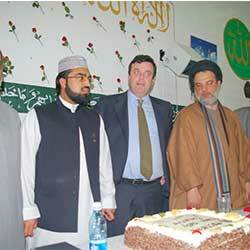 It was inaugurated in 2008 by the late Minister of Justice Mr. Brian Lenihan in a blessed event in which Imams of all Irish Mosques and leaders of other faiths came together for the inauguration of the then Al-Mustafa Islamic Centre Ireland. 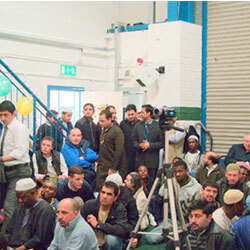 In 2017 the Al-Mustafa Islamic Centre Ireland was rebranded to the Islamic Centre of Ireland as it had done become one of the most influential Islamic Centres in Ireland. 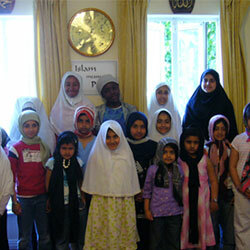 Islamic Centre of Ireland is the most diverse Islamic Centre in Ireland as its members belong to many different ethnic communities. 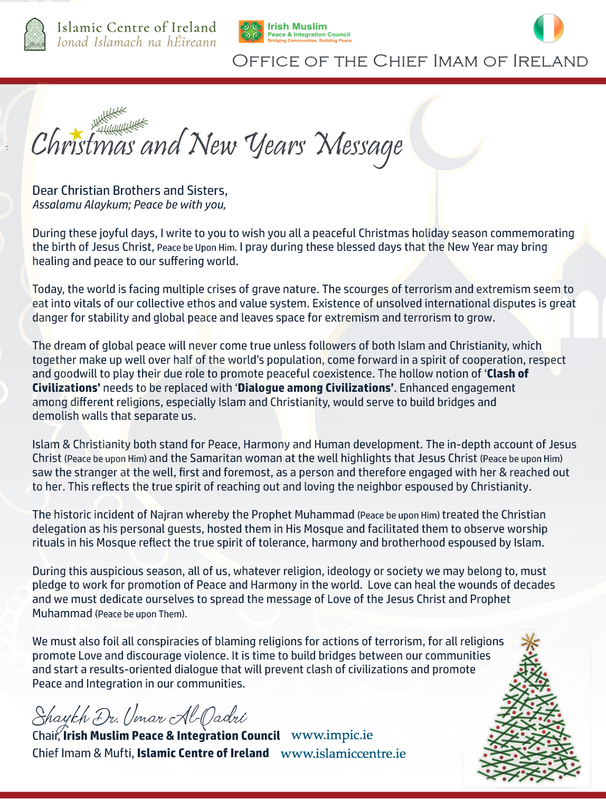 It is the relationship of faith that binds the whole Muslim Ummah together and this beauty and diversity of the Muslim Ummah is reflected in the congregation, management and leadership of Islamic Centre of Ireland. 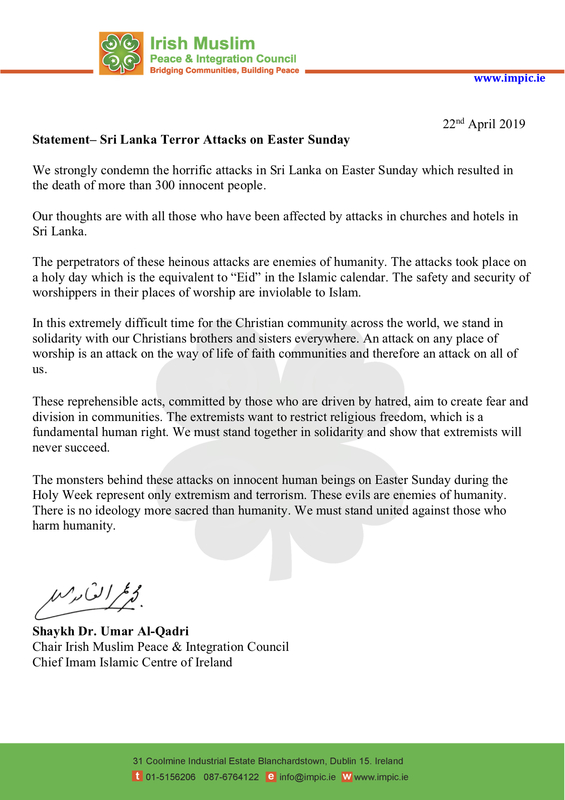 Similarly, the beauty of the diversity of humanity is also reflected in the various different activities by the Islamic Centre of Ireland which promote pluralism.